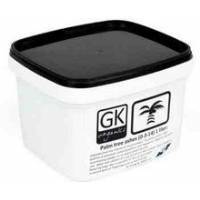 GK Organics Palm Tree Ashes: originates from the Indonesian island Sulawesi. 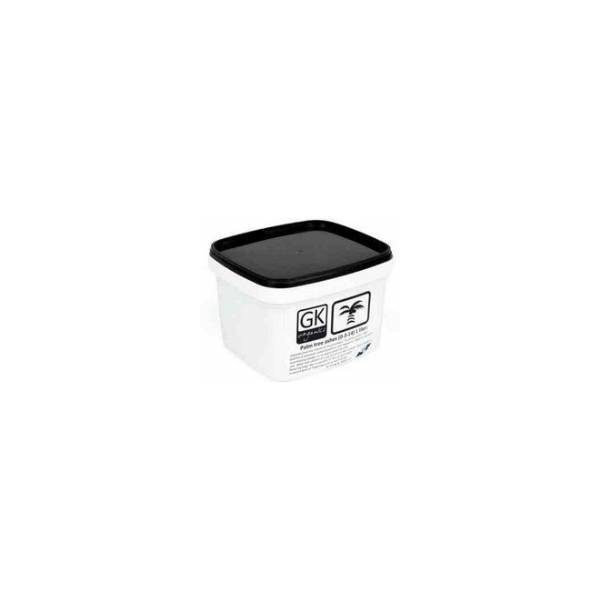 The ashes contain a high quantity of potassium, some phosphorus and magnesium. Together used with Guanokalong powder, it's an organic bloom booster.